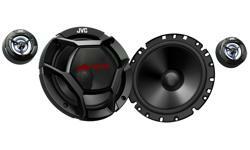 2-way component system CS-JS600, car speaker • JVC U.K. 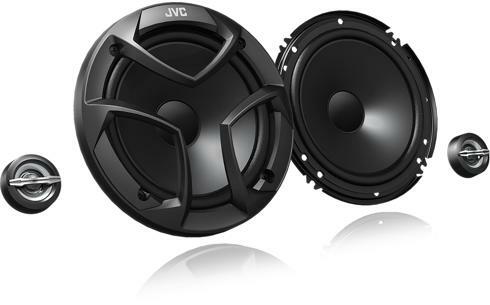 The CS-JS600 16cm 2-way car speaker component system is designed to deliver a huge 300W power. 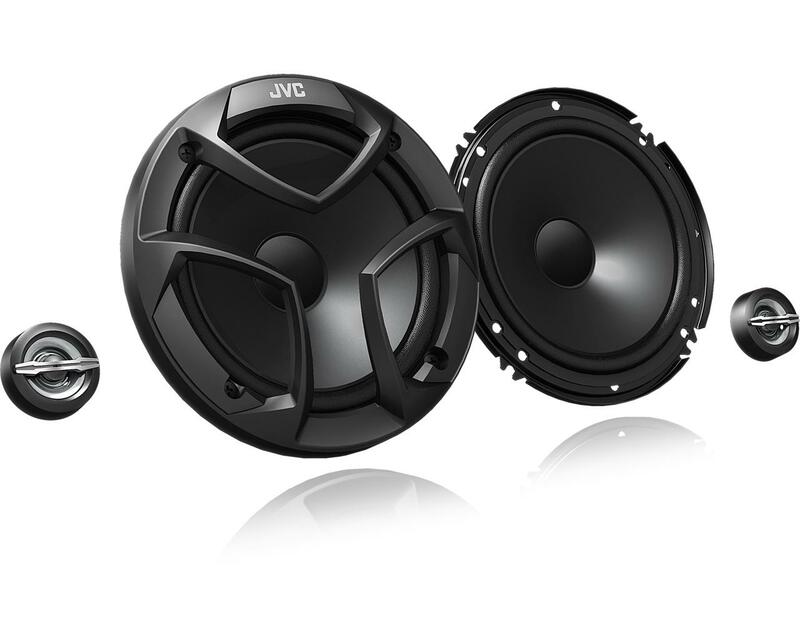 A combination of hybrid surround, mica cone woofer, powerful magnets are built-in to deliver dynamic sound with precision at high frequency.